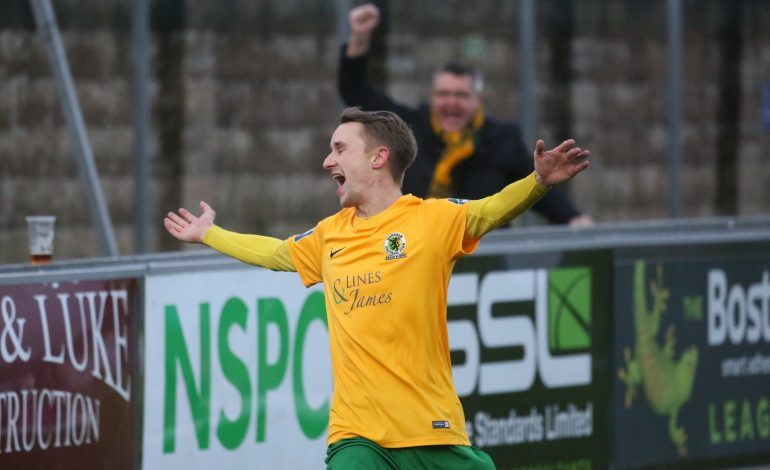 Darren Boswell looks to have played his final match in a Horsham shirt, having revealed his decision to leave the club on Twitter earlier today. 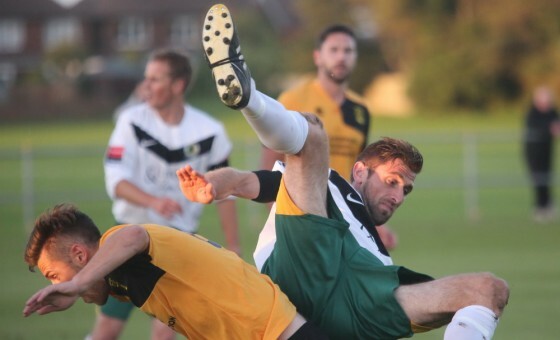 ‘Bozzy’ joined the club in the summer of 2015 from Littlehampton Town, teaming up with his former East Preston manager Dom Di Paola, and went on to play a pivotal role in our Southern Combination Premier Division title-winning campaign in his first season. 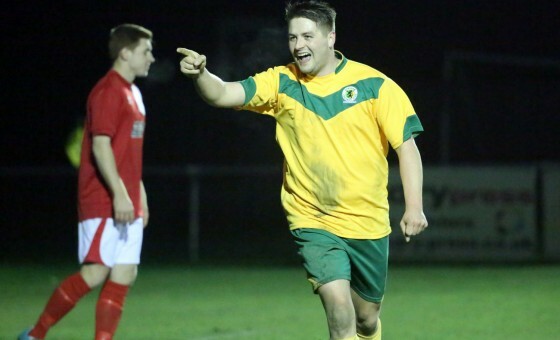 One of the most skilful players to represent the club in the last three years, his wing play and spectacular goals made him a firm favourite with the supporters and manager alike. 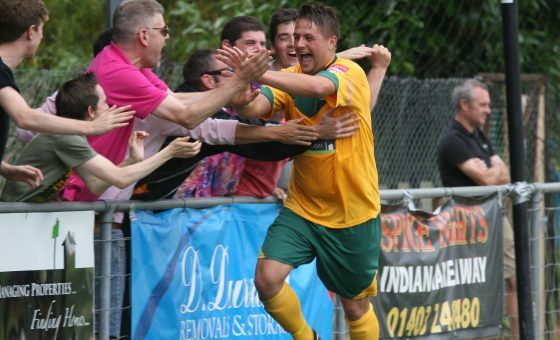 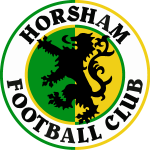 Darren Boswell made 131 appearances for Horsham, scoring 40 goals.